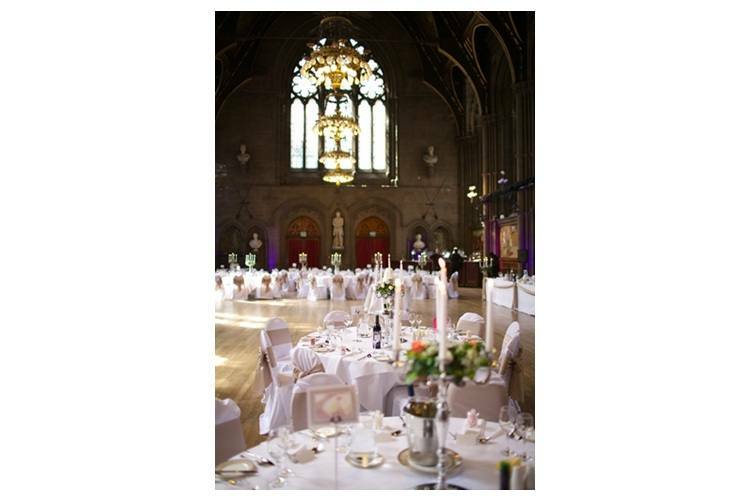 Town Hall Manchester weddings, view this stunning wedding venue in Manchester, including photos, wedding offers, reviews and video. 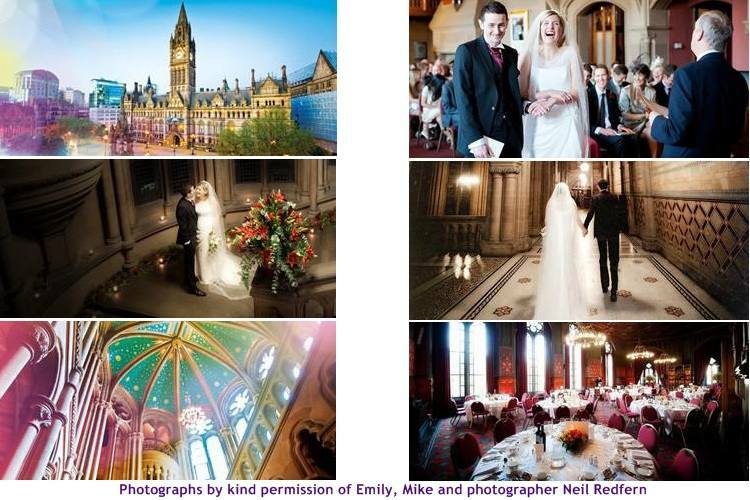 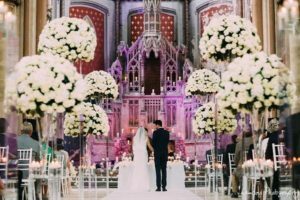 Town Hall Manchester is a magical setting for your wedding day. 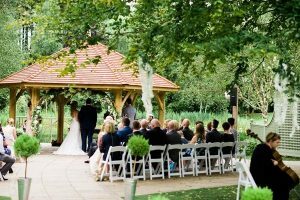 Licensed for civil ceremonies, it is the perfect venue that can cater for both small intimate and large weddings. 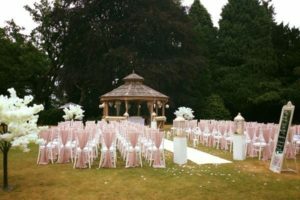 Our expert planning and preparation, ensure the team will be on hand to make your wedding day perfect. 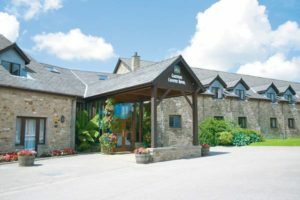 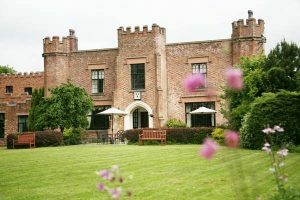 We also have a wonderful new range of packages available that take the hassle out of planning your special day or alternatively we can tailor a bespoke package just for you where you can choose from a range of delicious dishes that are created using the best local produce where possible and available. 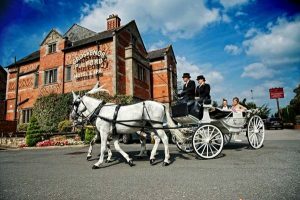 For your wedding day, there is an exclusive range of state rooms available which can accommodate your ceremony, drinks reception, wedding breakfast and evening celebration. 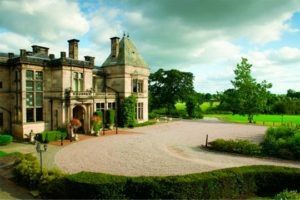 There are over 2500 hotel bedrooms within a 5 minute walk of the venue. 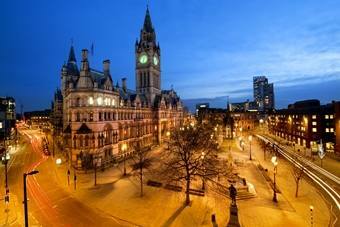 There is no immediate parking around the Town Hall Complex but there are a number of car parks in Manchester city centre operated by NCP. 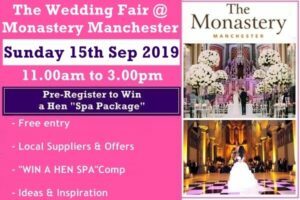 If you are travelling to Manchester by train you can get a Metrolink tram from Piccadilly , Victoria and Deansgate train stations to St Peter's Square, which is the nearest Metrolink station to the Town Hall complex. 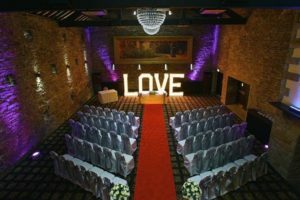 If Date(s) available would you like a venue viewing/showround? 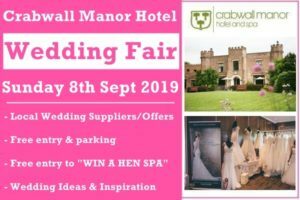 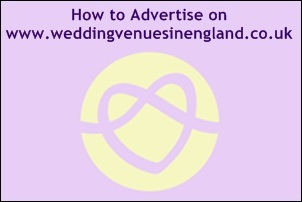 How to Advertise via "Wedding Venues in England"